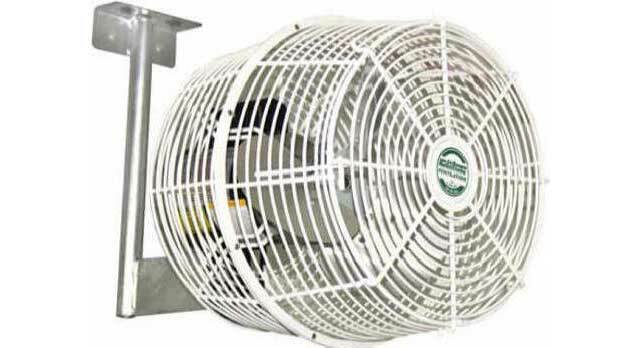 Greenhouses require a specialized HAF fan, and our Air Flow HAF fan is simply the best. The Air Flow HAF fan reduces heating costs by creating a uniform temperature throughout your structure. Adjust the air pattern and reduce the fan speed directly on your plants to harden them before shipping to market. Low velocity air can also be used to stimulate hair follicle to improve plant health. The Air Flow HAF Fan is the most versatile, energy efficient, best valued HAF fan on the market today.